Dave made his Live debut with PANIC ROOM on the 2015 'WILDFIRE’ Tour, playing first as a session musician and then joining the band as a permanent member. 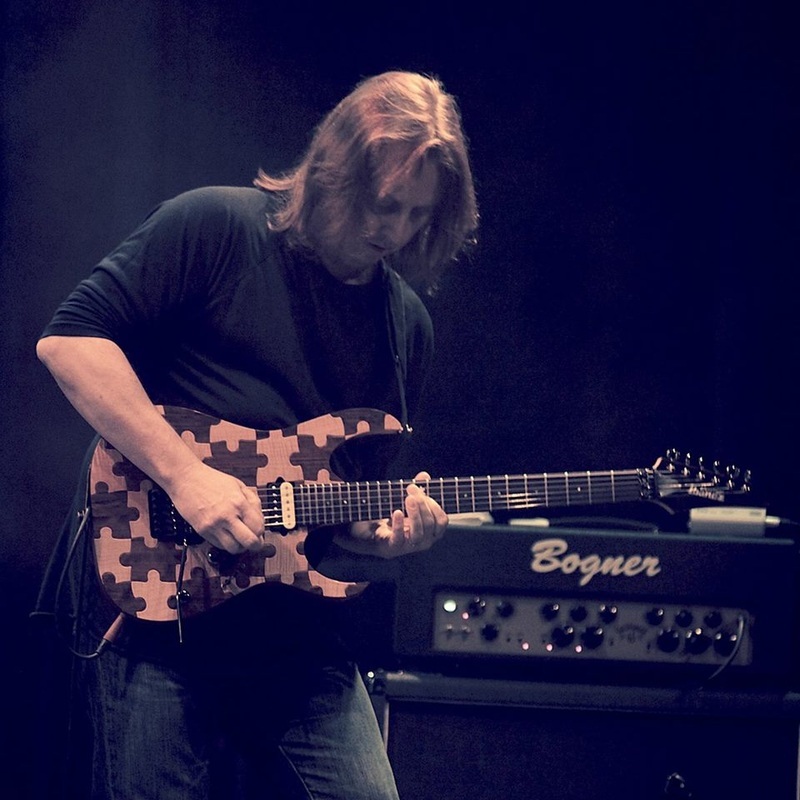 A soulful and elegant player, his technical mastery on both the electric and acoustic guitar allow him a huge vista of creative freedom - which is just perfect for playing with Panic Room! From big iconic riffs & grooves, through to delicate atmospheric light & shade, there is huge scope for Dave to 'dive in' and really explore the band's music - just like a journey through a new landscape. And Panic Room are loving every step of this new adventure together! so the Panics feel very lucky to have him joining their ranks! With talent and charisma in abundance, his presence will complement and enhance the qualities of PANIC ROOM - this pairing looks set to bring even more creative freedom to a band who already thrive on it, and the results will be fascinating! 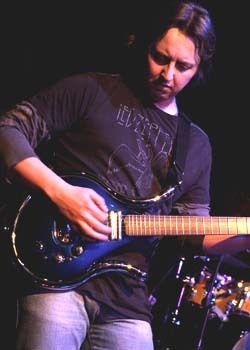 ✧ Dave also plays guitar for the Steve Rothery Band and Mr So & So.